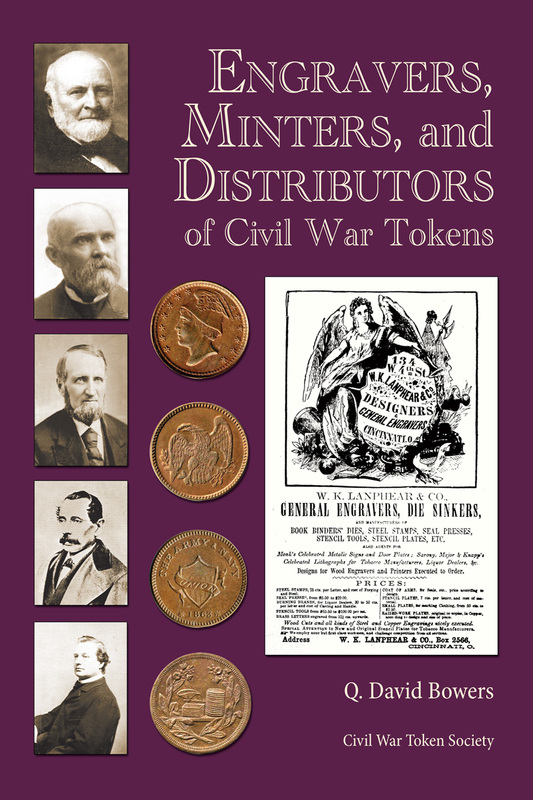 Hot off the press, Engravers, Minters, and Distributors of Civil War Tokens by Q. David Bowers. The CWTS has published 1,000 copies and is selling it for $19.95 to non-members. Free to members with a shipping cost of $5. This is a first-come, first-served offer, so get your request into our book manager or order now with the button below. This is the second in a series of three books and will make a wonderful addition to your CWTS numismatic library! Auction #165 has concluded. Realized prices can be found at the bottom of the auction page linked above. 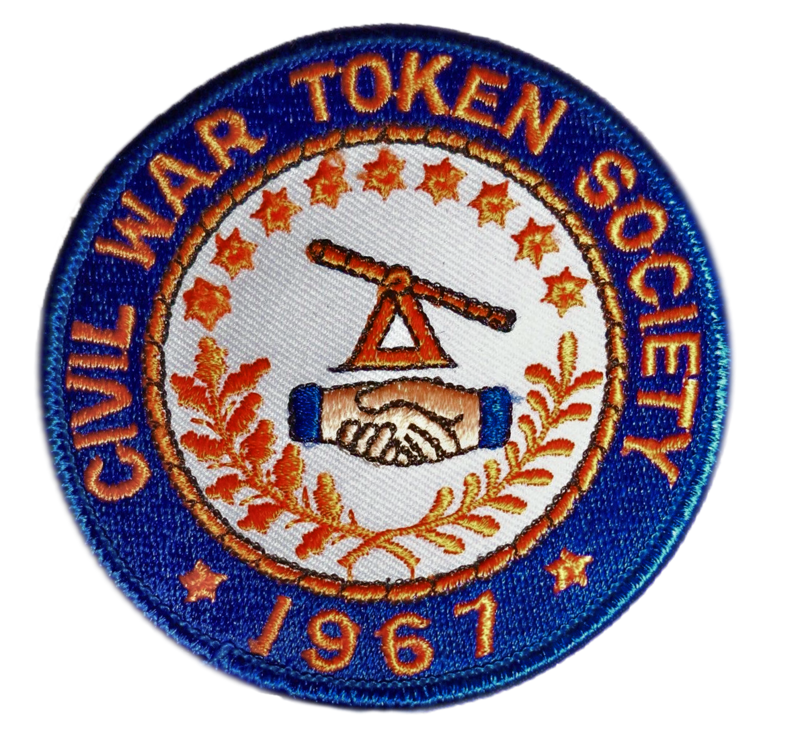 Founded in 1967, the Civil War Token Society is a national, non-profit organization dedicated to stimulate interest and research in the field of Civil War token collecting. 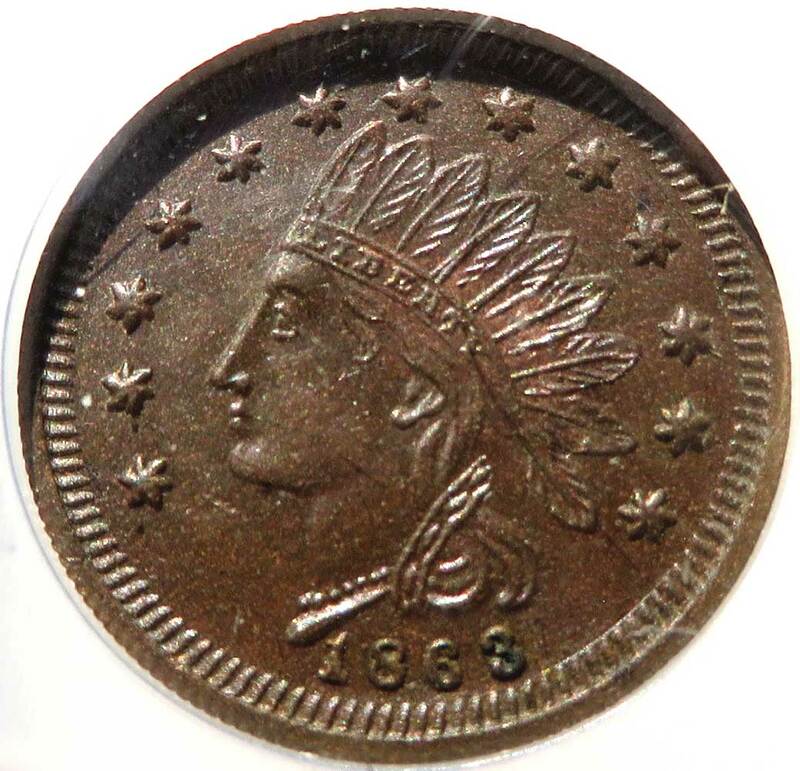 The Society publishes a journal (The Civil War Token Journal), conducts auctions, maintains a reference library, provides an attribution service for a nominal fee, establishes state chapters and conducting regional meetings. There are currently over 1,000 active members.